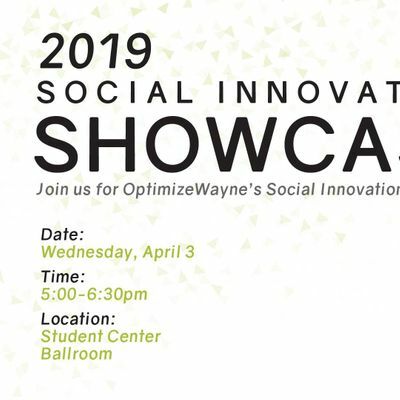 Join us for OptimizeWayne's annual Social Innovation Showcase to highlight the work of innovative student leaders who have developed projects for positive social impact. 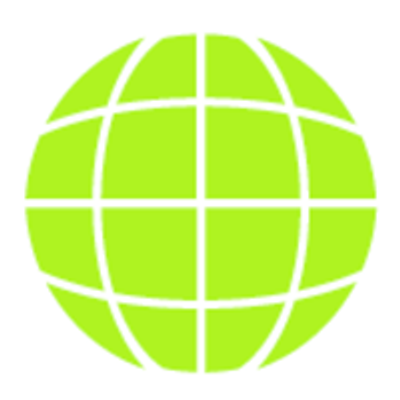 Over the past 6 months, teams asked "Why not me?" as they worked to turn their ideas into reality. 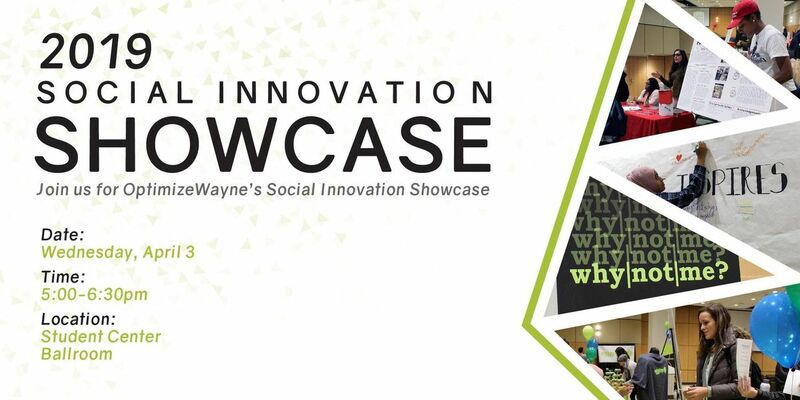 Help us celebrate their success on our night of pitches and social innovation at Wayne State University!